Baltic birch is well known for extremely high quality that can be recognized by precisely accurate cross pointed layers, with only 1 mm thickness. The thinner inside layers are, the more durable sheet you get, as in the specified thickness of the sheet you will get more layers that gives you additional stability and strength. 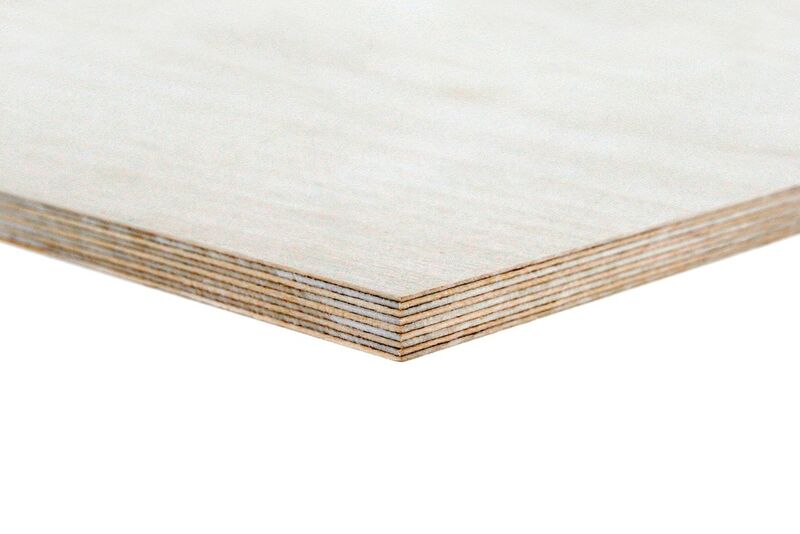 High grade plywood usually used for furniture manufacture, interior/exterior design, toys manufacturing. At the same time plywood is well known as a perfect material for flooring manufacturing. High durability and strength makes it perfect material for wood flooring. It is easy to work with plywood, it brings you high level of moisture and humidity resistance. Nearly perfectly sanded faces gives you a steady base for engineered floors. The quality of the birch plywood in the same grade and thickness can significantly differ not only between different countries and manufacturers, but within different manufacturing plants that belongs to one manufacturer. The quality also depends on a season. As the face of the plywood can meet grade standard, internal layers may have certain defects like have openings, splits that appears over the time.